As we all know, Windows 10, 8 and Windows 8.1 are installing updates automatically. Of course, that’s not a bad thing, but what is quite annoying is the automatic reboot sequence that is applied after each update. 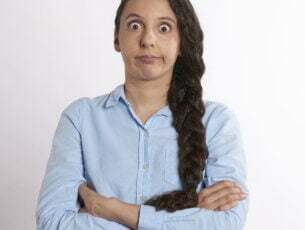 Unfortunately, in Windows there is no in-built feature to use in order to disable the automatic reboot function, so you will have to do it manually. The automat reboot after updates might be the cause from which you can end up in losing your personal info, data and saves. 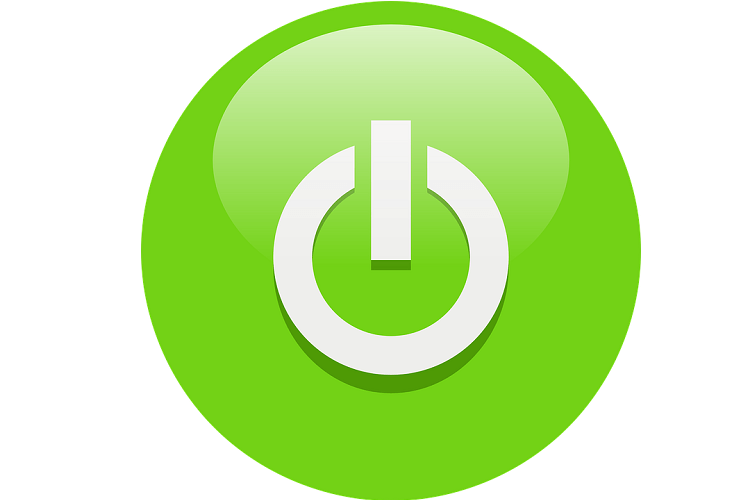 If you are not around to postpone the restart, the Windows system will reboot your laptop, tablet or desktop automatically, just like an emergency restart. Anyway, you should now that you can now easily prevent automat reboots on Window 8 and Windows 8.1 systems by following the steps from below. Do note that we have explained two methods for you, so use the one that you prefer the most, or the operation that works for you and for your handset. 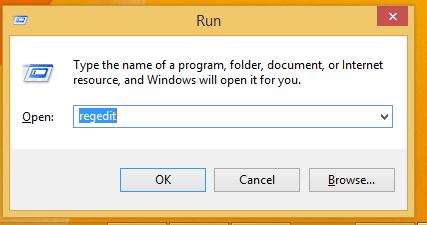 On your Windows 8 and Windows 8.1 device, from start page, open the “run” box. 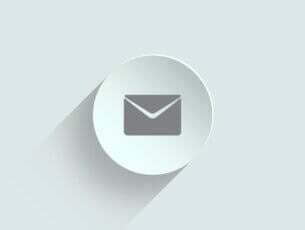 In order to do so, press the “Windows” key from your keyboard along with the “R” button”. 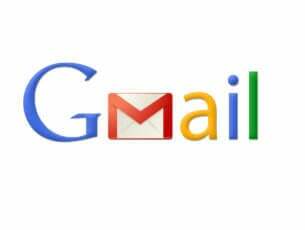 On the mentioned box type “gpedit.msc” and click “ok”. 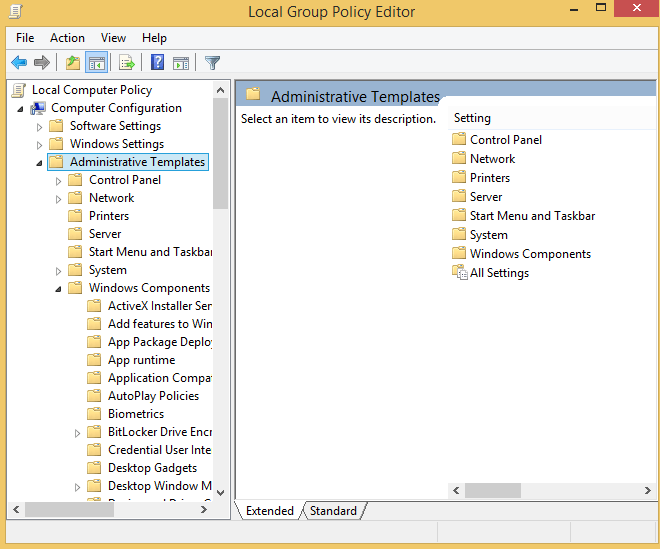 From the Local Group Policy Editor Window go to path “Configuration – Administrative Template – Windows Component – Windows Update”. From right panel of Local Group Editor right click on the section dubbed as “No auto-restart with logged on users for scheduled automatic updates installations” and click “Enable”. Once more press Win+R keys in order to initiate the “run” box. This time, type “regedit” and click on “ok”. 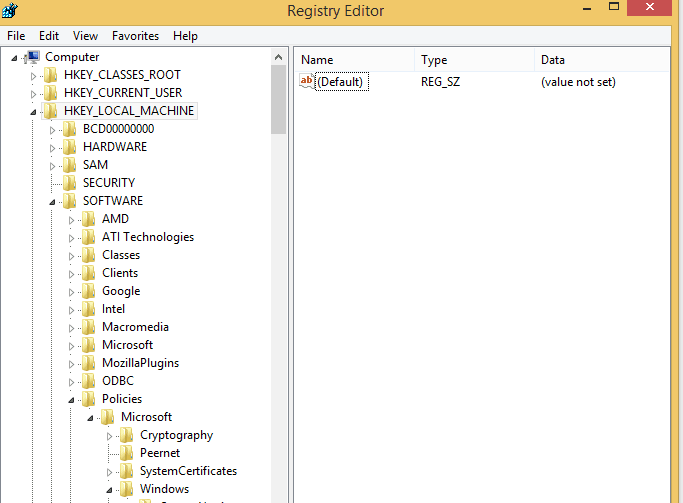 Then from Registry Editor go to “HKEY_LOCAL_MACHINE/SOFTWARE/Policies/Microsoft/Windows”. From left panel right click on “Windows” select “new” and pick “key” in order to create a new key. Name the new key “WindowsUpdate”. Now, right click on the recently created “WindowsUpdate” select “new” and pick “key”. The new key should be dubbed as AU (you will name it, just like before). Now, go to the right panel and there right click on any empty space; select “new” followed by “DWORD Value”. Now, under “default” you should have listed the “NoAutoRebootWithLoggedOnUsers” key. Right click on the REG_DWORD type and on the “value data” section enter “1”. Click “ok”, save your changes and then reboot your Windows 8 or Windows 8.1 device. If you’re running Windows 10 on your computer and you want to block it from restarting after installing the latest updates, you can check out this guide for additional solutions. There is also a dedicated tool called RebootBlocker that you can use to block Windows update reboots. Honestly speaking, the tool doesn’t block reboots completely, but it uses Microsoft’s Active Hours to track computer use patterns and then set a proper time to update. That’s all, you have now disabled automatic reboot after update in Windows 10, 8 and Windows 8.1, so good job. Stay close for further tips, tricks and essential Windows tutorials.